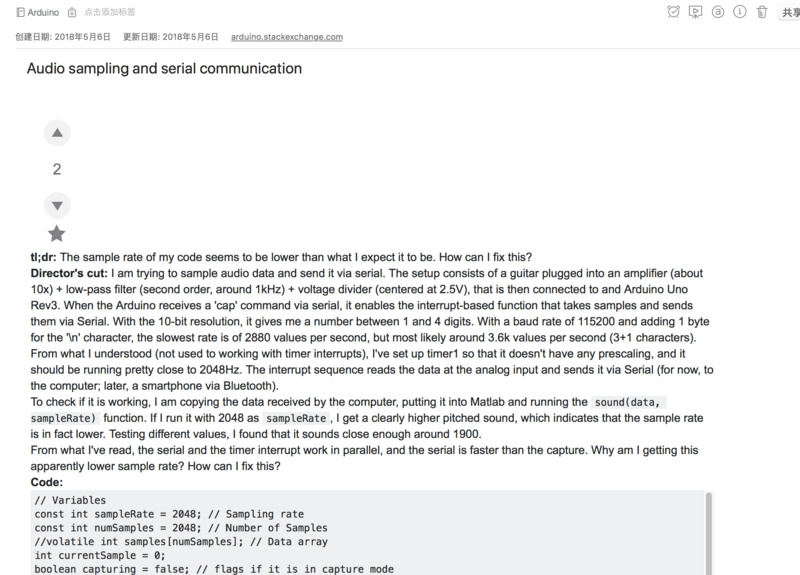 The amazon web clipper is awesome (although it sometimes misses images), how about one for stack overflow which nicely formats people answers and comments? And special code formatting would be good. Why my version is still very awful?.. I updated all the things.. Any ideas? 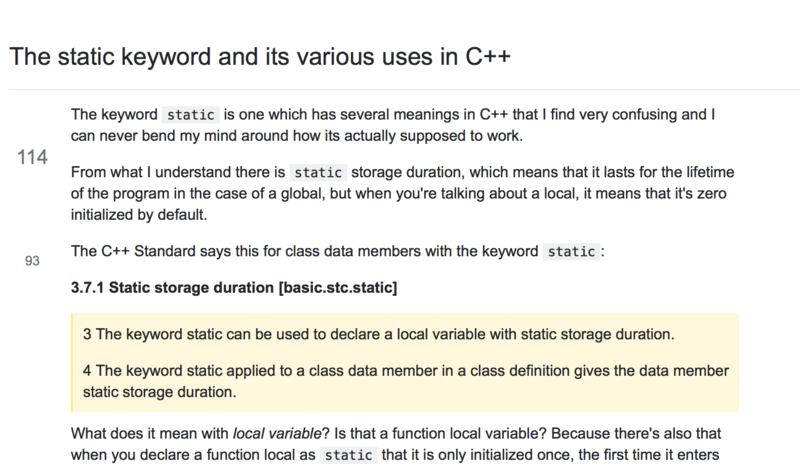 how about one for stack overflow which nicely formats people answers and comments? And special code formatting would be good. Since Evernote now has pushed their developer support to stack overflow, this makes perfect sense. Thanks for asking. Looks like a big improvement since last time I clipped Stackoverflow. The only additional thing I would ask for is to eliminate the ads. Good point about the ads. Thanks for sharing that. I'm testing it now, and it looks very impressive. 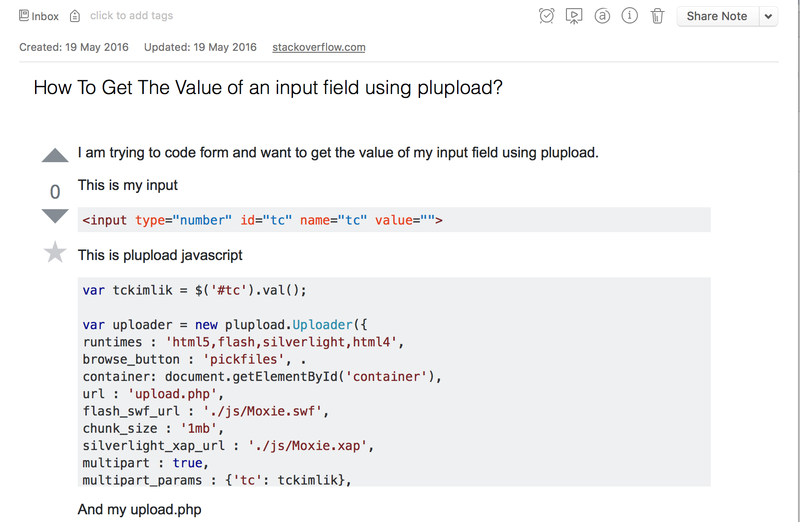 remove "votes" from "simplified" article clippings for StackOverflow. I think one possible improvement could be to add the upvote/downvote button back. For Chrome clipper, it is now unable to include them.